Please spend your relaxing time in the natural environment of Shima. 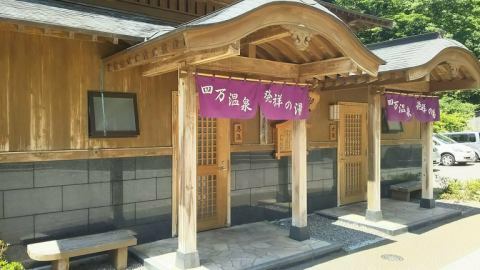 A rarity of Karasuma architecture throughout the country, the shape of a squirrel, the picture of a konno, and the shape of a spiral represent the characteristics of the Muromachi era. 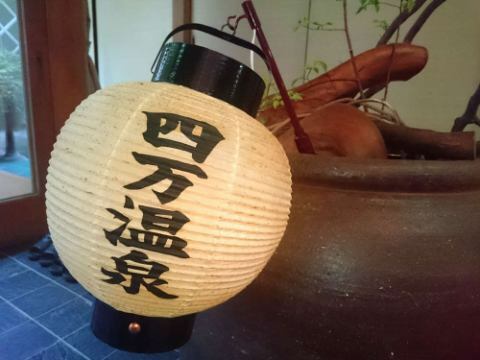 Long ago, the hotel had you eat buckwheat for guests who are on hot spring treatment seen at worship. The worshipers are still immovable now. Shimagawa River are 8 large and small holes in the Shimagawa River. The larger one exceeds 8 m in diameter and 3.2 m in depth.It is a tremendous product of nature that has reached tens of thousands of years. Yakushiji which made the hot springs themselves precious gods and buddhas. It is said that Buddha who cures all diseases that can not be cured for a long time and saves everyone from suffering of illness. 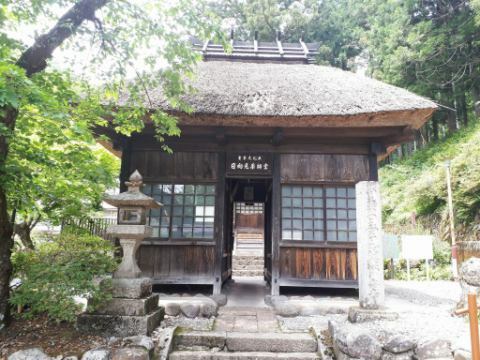 It is the nationally designated important cultural asset, the oldest temple building existing in the prefecture. 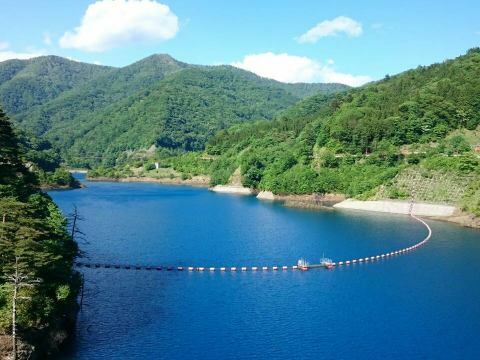 An artificial lake made of the Shimagawa River Dam located at the far end of the Shima Onsen. The lakeside which is 4 km / 4 km is a spot of spring fresh green and autumn leaves.The blue of the water of the lake is also a special mention. 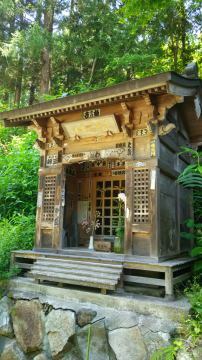 One minute walk from the hotel.Yakushido is right next to Yakushido, hot water which became the origin of Shima Onsen. In the past, God who stood at the bedside, this place is said to heal 40,000 diseases. Please enjoy both the bath with the hotel. I kept my heart in the sound of the mountain and the sound of the river, and I wrote myself at night. "I will give you a spiritual spring to cure the disease of Shima" Yuman "by feeling the sincerity of reading. We are the Holy Spirit of this mountain." Sakamitsu who heard this oracle in a dream suddenly found a hot spring that wakes up afterwards. 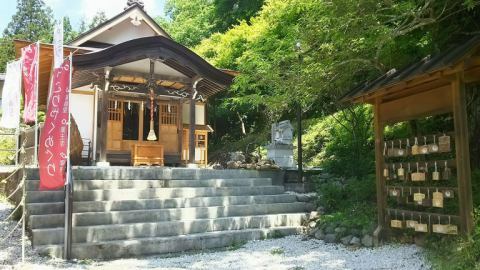 Hinata Mamoru Sakkoji Yakuzabu Ruri Tathagata and the hot springs are called "Gomuso-no-yu"
Named after the oracle, he named this place the town of Shima"shoes" ... It is a legend.